Let’s cast our minds back to 2010. Despite not competing in mixed martial arts, Dutch-Turkish kickboxer Gokhan Saki had a World Thai Boxing World Title and K-1 Grand Prix Championship to his name making him one of the most dangerous men on the planet. At the same time, an obese, 20-year-old, Khalil Rountree walked into Las Vegas’ Wand Fight Gym looking to shed some of his 300-pound frame. The notion that the two would meet in a cage at some point was laughable. So, when referee Jason Herzog pulled Rountree off a barely conscious Saki at UFC 236, Rountree had apparently taken on an entirely new form. “I’m kind of a like a chameleon I guess,” joked Rountree speaking to John Hyon Ko of The Body Lock. “No matter where I go, this is who I am and that will never change”. Some months after starting his training, a much trimmer Rountree had found a very real love for the practice of mixed martial arts and soon, found himself on the competitive stage, amassing a perfect 4-0 professional record following a similarly dominant period at amateur level. Then came the call all prospects hope for, the chance to compete in The Ultimate Fighter for the chance of a UFC contract. 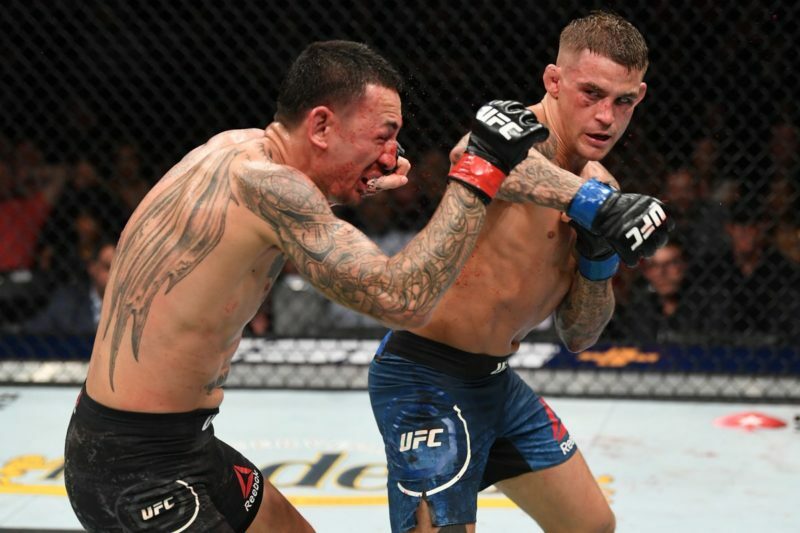 After knocking out Muhammed DeReese in the first round, Rountree suffered his first ever loss in the elimination round of the competition, only to be given a second chance by UFC President Dana White. A victory in the semi-finals saw him advance to the show’s live finale against Andrew Sanchez, and the chance to get back to the winning ways that had defined his career to date. 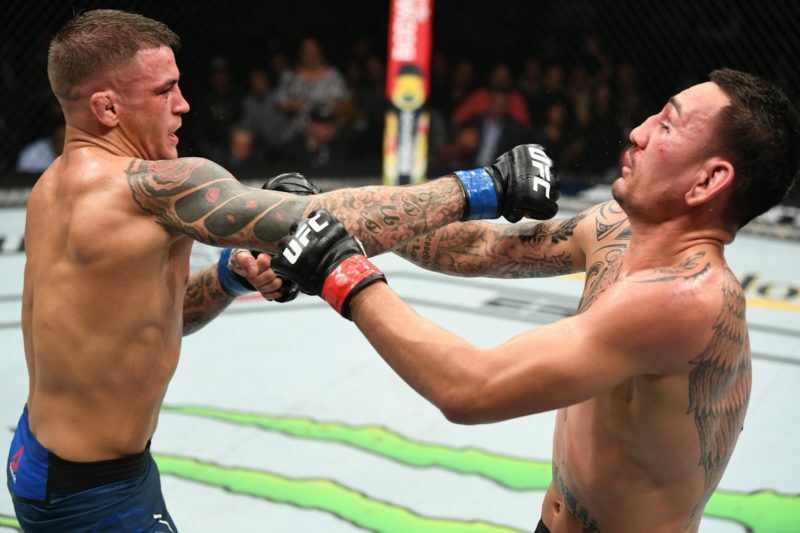 But this started a difficult run of performances for Rountree who would lose to Sanchez, top-ten light heavyweight Tyson Pedro and Michal Oleksiejczuk (subsequently overturned to NC following Oleksiejczuk testing positive for a banned substance) between July 2016 and December 2017. 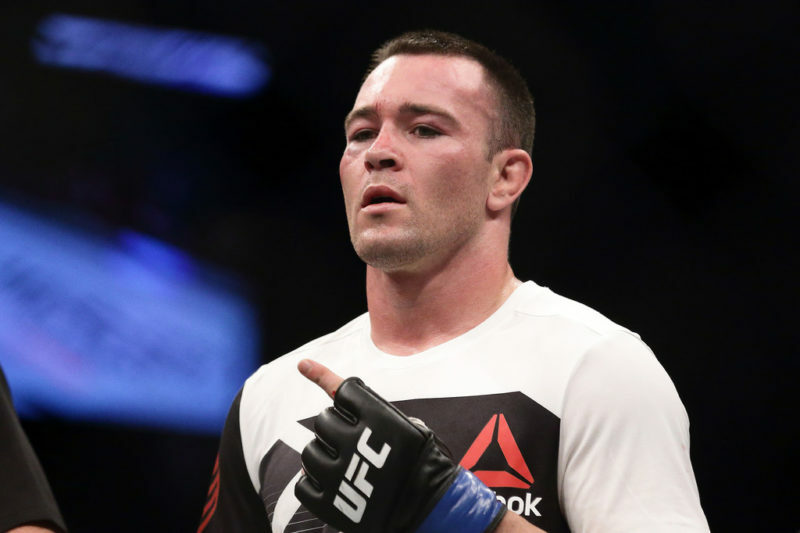 Despite showing glimpses of his talent in first-round knockout victories over Paul Craig and Daniel Jolly in the first half of 2017, the start of 2018 saw Rountree sitting on a 2-3 UFC record. After such a promising start, his confidence was understandably shaken. So, as in 2010, it was time for a change, and “The Work Horse” adopted a new approach and added a level of professionalism and seriousness to his game that may not have been present during his whirlwind introduction to the sport, perhaps in part due to his struggle to balance his personality and career choice. “I have a huge heart for people and it’s difficult to mix that with fighting. I couldn’t find that switch to flip and take it 100 percent. But one of the coaches just helped me snap into a more serious side of my game and helped me to kind of take my mentality to the next level”. And we saw Rountree bring that level to the T-Mobile Arena on July 7, 2018, taking out Saki with a thunderous straight left at the start of the second round, earning him a ‘Performance of The Night’ bonus cheque and hinting at a return to the form his early career promised. 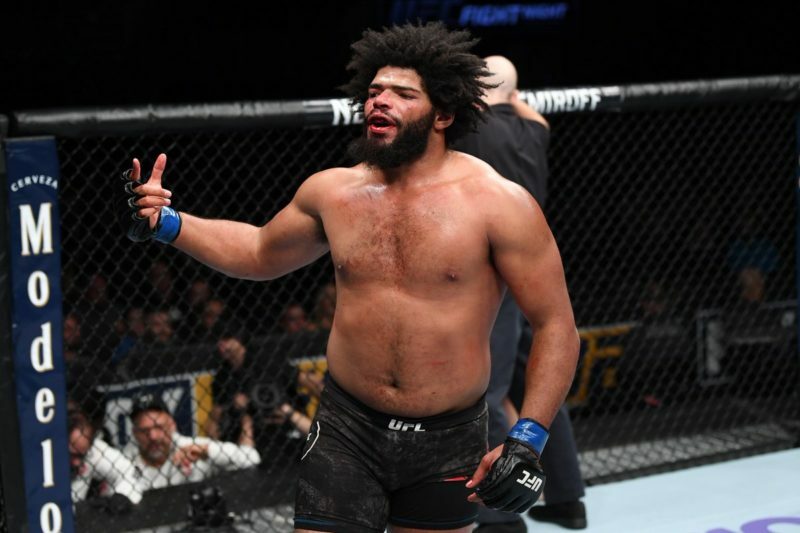 Perhaps the most valuable opportunity for growth in Khalil Rountree’s career came in November 2018, where, fresh off his career highlight performance, he was shut down by a vicious elbow in the first round by young Brazilian phenom, Johnny Walker. Few have seen a rise as meteoric as Walker’s in recent times and, despite the trauma of the loss, the quality of his former opponent is not lost on Rountree. 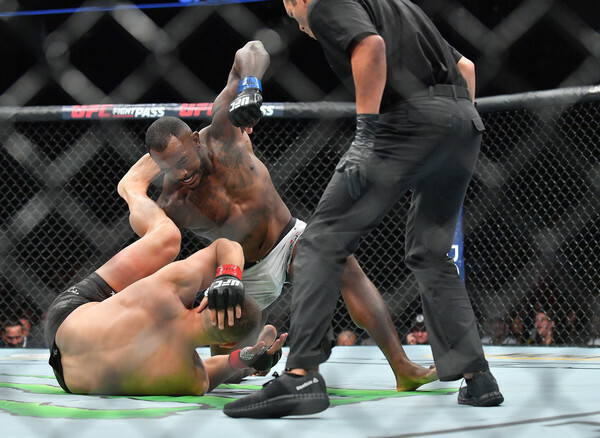 Rountree would serve as the first of three successive UFC first-round knockout finishes for Walker as he looks to secure a shot at the winner of Jones vs. Santos. 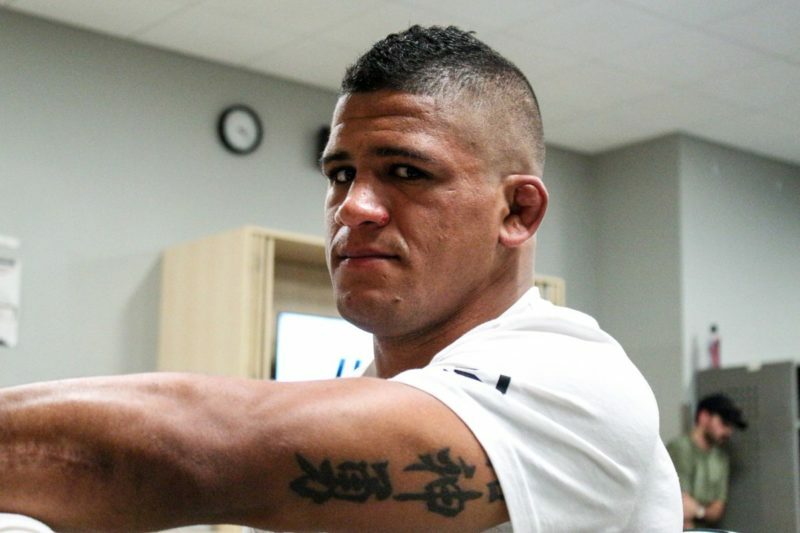 But as devastating as the result was, it gave him perspective and a clear insight into where his focus needed to be to progress as a martial artist. With no future bout set in stone, Khalil Rountree packed up and headed east to Petchyindee camp, a legendary camp in traditional Thai boxing and ever the people person, immediately clicked with the famously warm Thai hospitality. It was the experience Rountree had been searching for, one that could clear his mind of the ups and downs of the last 18 months and serve as a foundation to rebuild. So productive was his time in Bangkok, the Los Angeles native elected to make Thailand his temporary home so headed south to Phuket and the hallowed mats of Tiger Muay Thai where he reveled in experiencing first-hand the camp’s relentless pace and diverse fighter profile. So where does all this leave Rountree for the year ahead? It seems his stint in Asia has prompted a reincarnation of his fighting spirit, a determination to realize his full potential. Hoping to be the first to spoil Rountree’s coming out party is Eryk Anders, another gritty contender who has experienced a similar drop in recent form and matches Rountree’s power-striking style. When asked his thoughts on his similarities with Anders, Rountree can’t help but agree but, ever-zen, says the difference lies within. 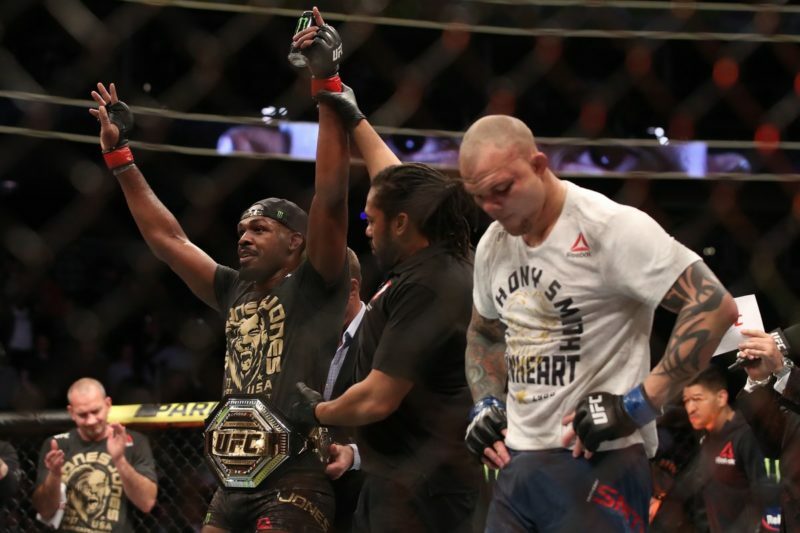 It’s hard not to like Khalil Rountree; his positive demeanor through the choppy waters of his UFC career to date is endearing, and, despite being firmly focused on the task ahead of him at UFC 236, he hopes to make an overall more positive holistic contribution to the UFC moving forward and maybe stop every now and then to take in the view.